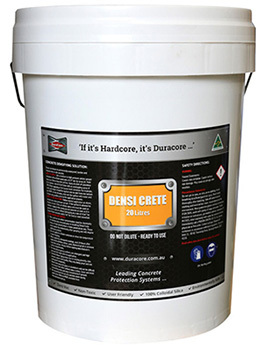 Concrete curing products are designed to maintain the optimal amount of moisture content and temperature in the concrete’s surface. 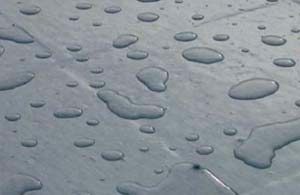 It is beneficial to cure the concrete immediately after installation in order to receive the best results. 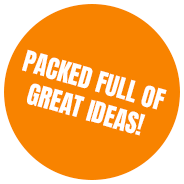 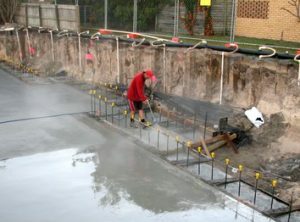 The process will give the concrete strength and help to prevent cracking. 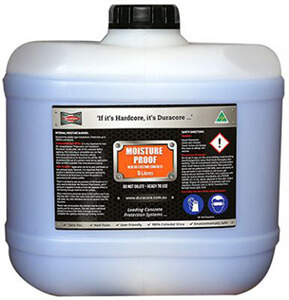 This ensures that your concrete surface is durable and long-lasting.